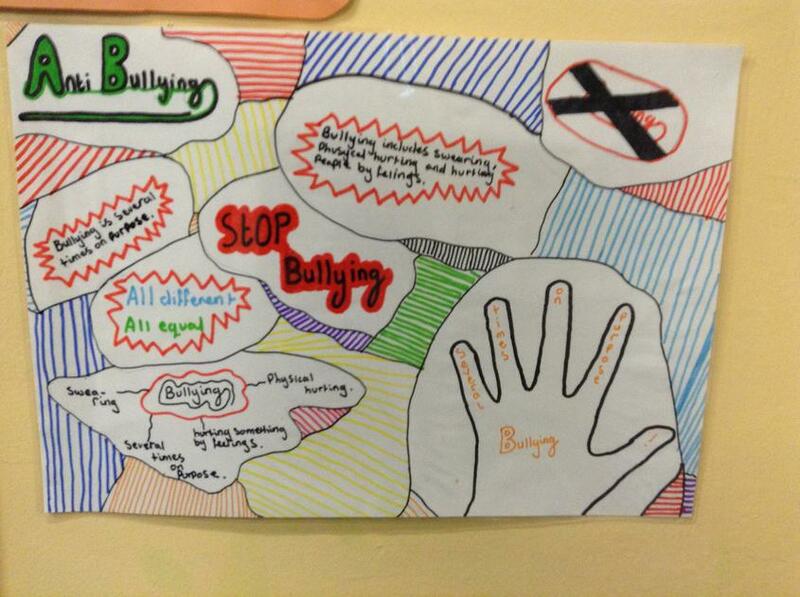 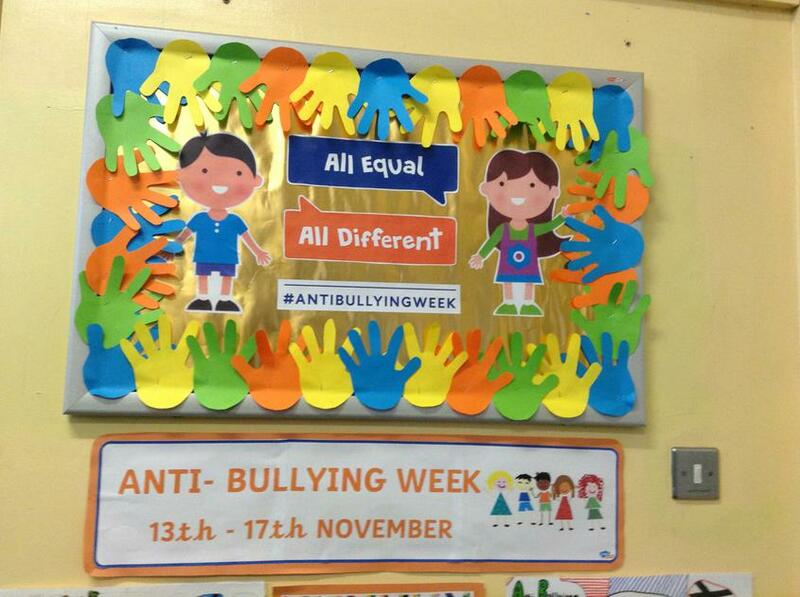 Anti-bullying week and Children in need at Coleman!!!! 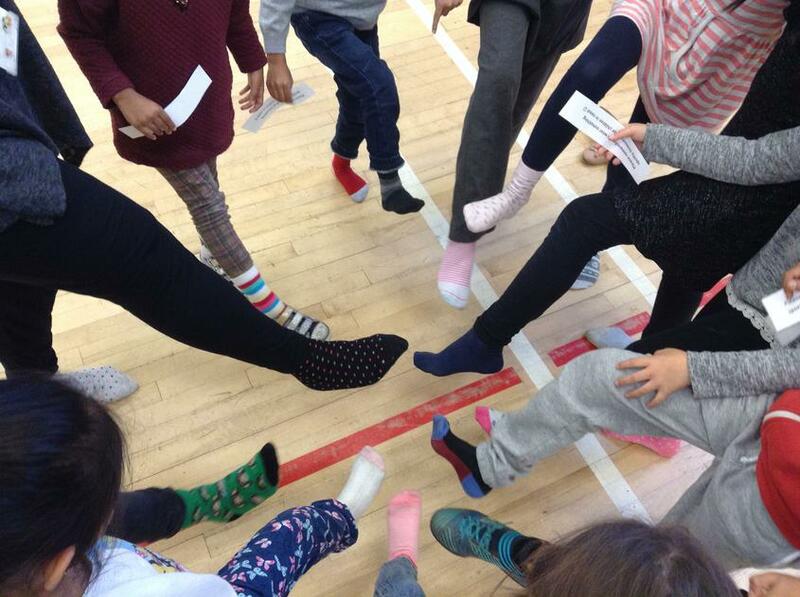 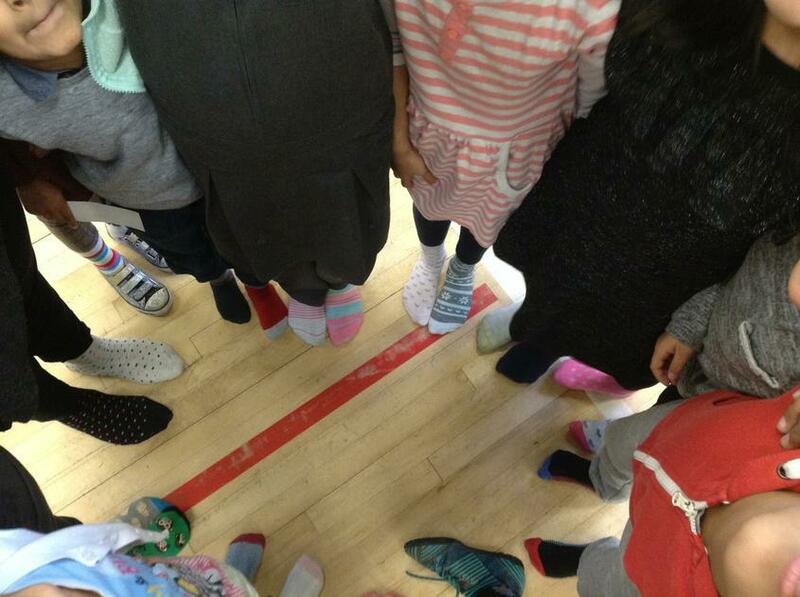 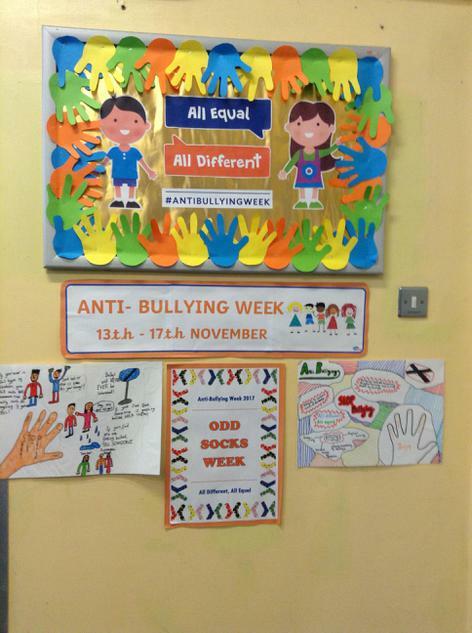 This week at Coleman we have been wearing odd socks for anti bullying week in support of the saying "All equal, all different" The children have made lots of posters that have been displayed around the school and look fantastic!! 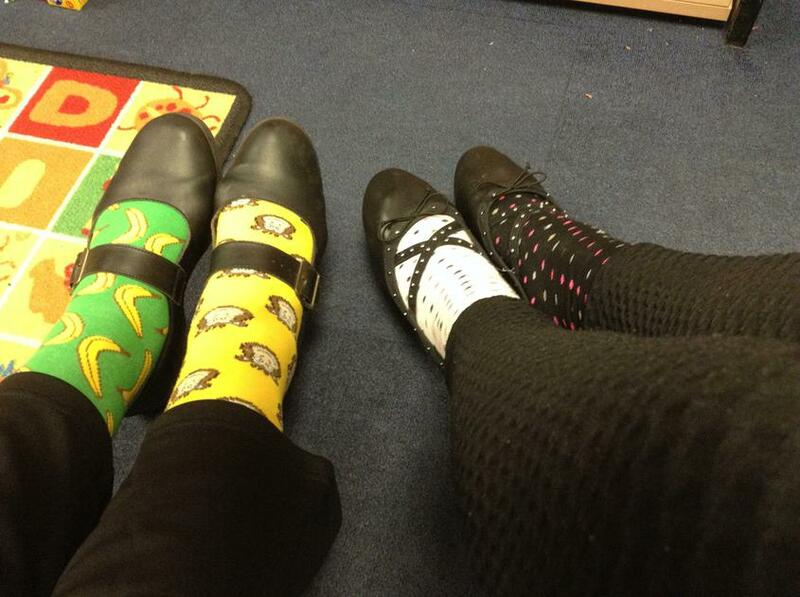 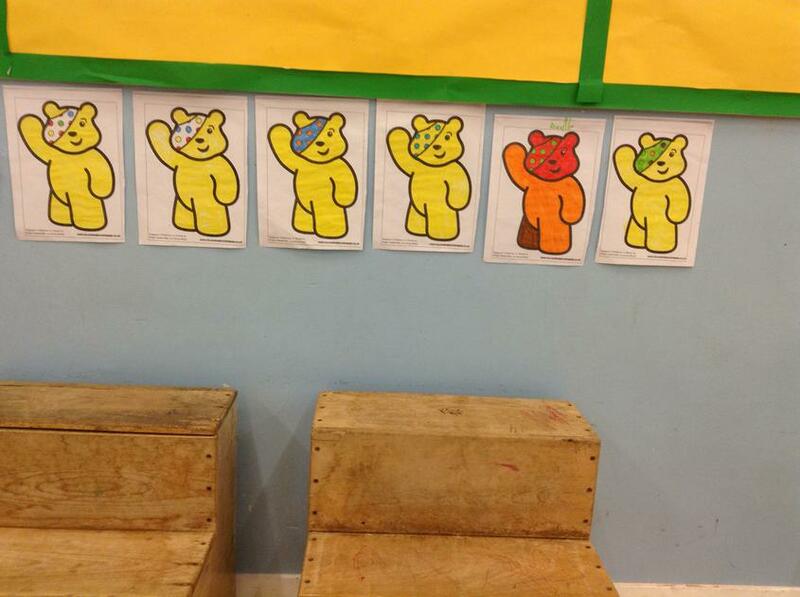 On Friday the children will be dressed in spotty clothes to support children in need.